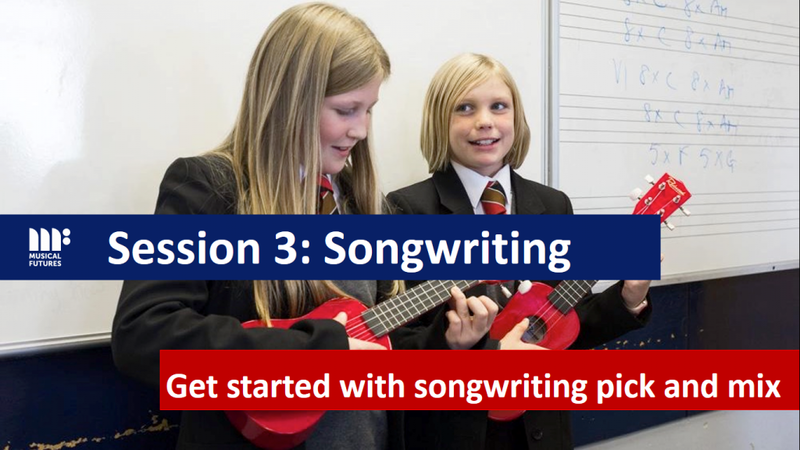 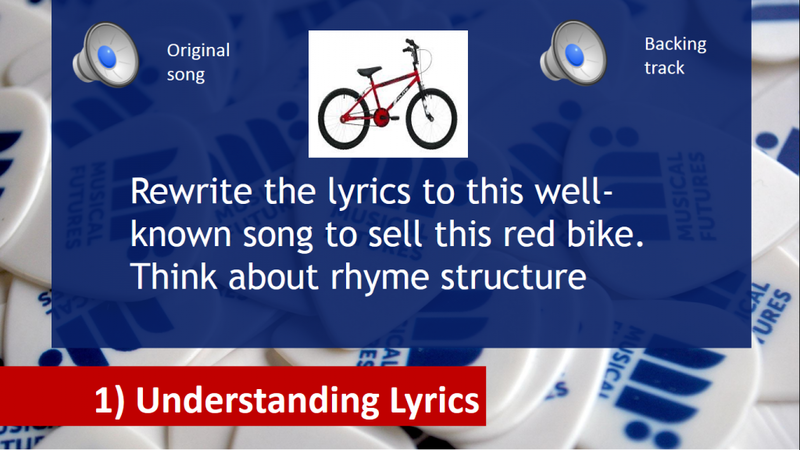 Our Songwriting Resource is designed to support teachers and students with songwriting, exploring ideas, lyrics and music. 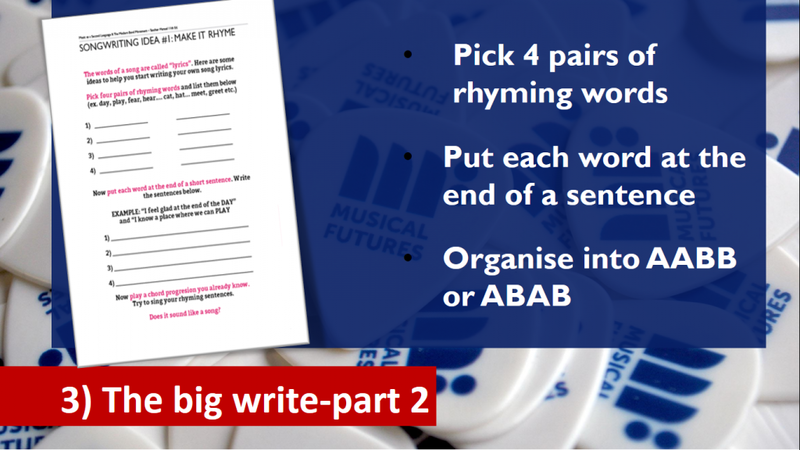 The resource costs £40. 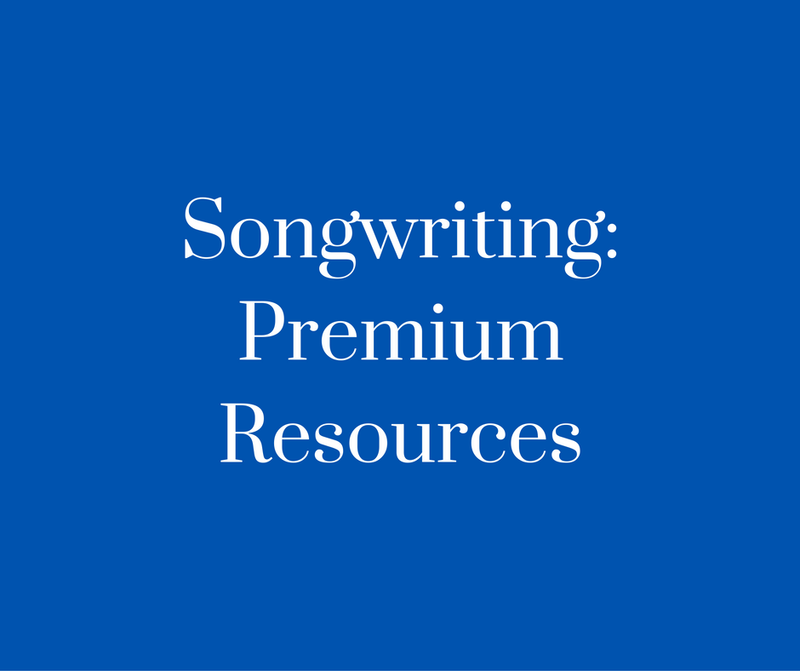 Scroll down to buy the resource via PayPal or credit / debit card or select to pay by invoice at checkout. 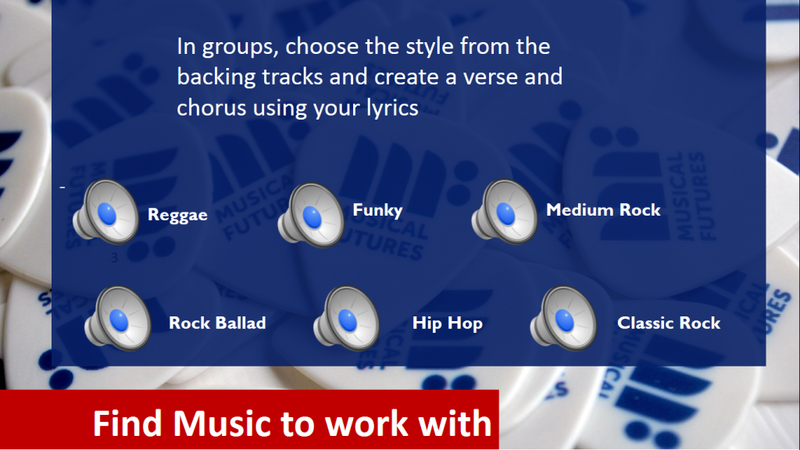 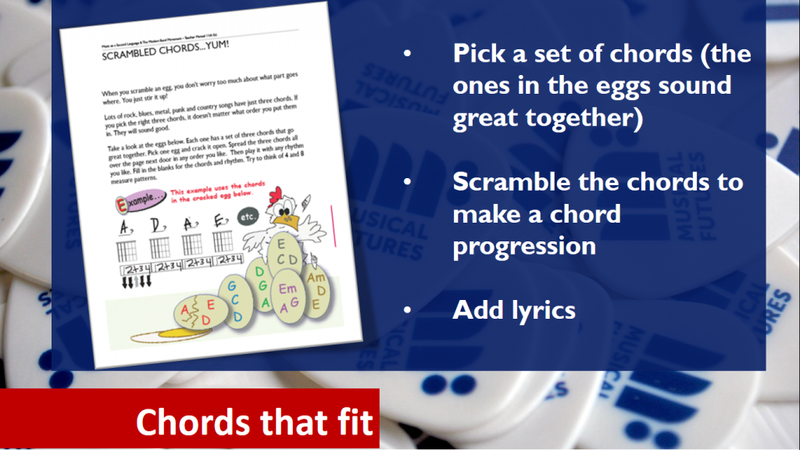 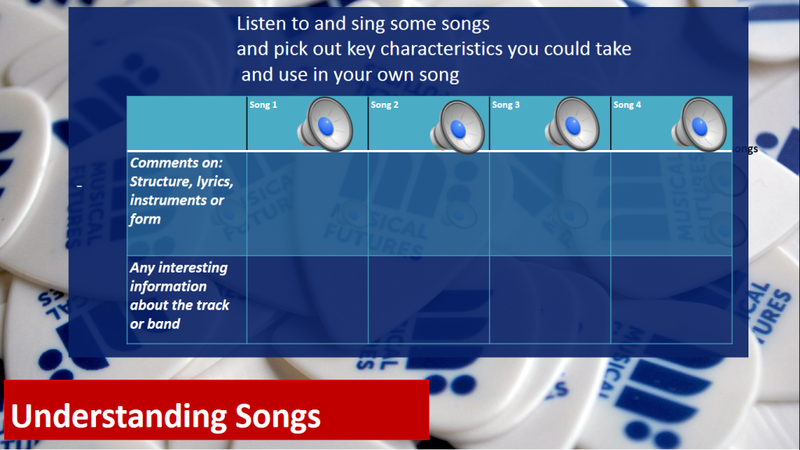 The Songwriting resource is included as part of the resource package in our Steps to Success in GCSE Music workshop.